It’s official. Three Dots and a Dash is now open for business at 435 North Clark Street. 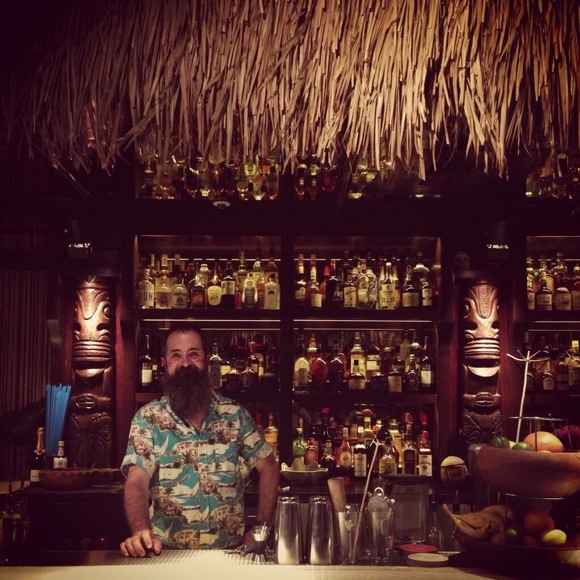 At the River North tiki bar, mixologist Paul McGee approaches classic tiki drinks with a modern take.